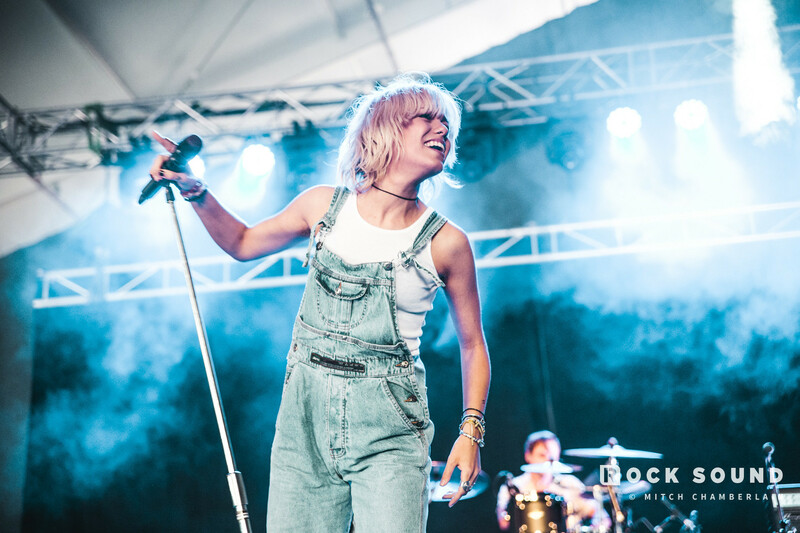 Tonight Alive have cancelled their upcoming North America tour, set to commence January 2019. In a statement posted to Twitter, the band shared that they will also be taking a hiatus from international touring. It’s with heavy but knowing hearts that we have come to the decision to cancel our upcoming US tour for Jan/Feb 2019. Our touring schedule over the years has been demanding and truthfully the makeup of our entire reality. Reaching the end of particularly turbulent year we are seeing the need to address and prioritise our mental and physical health. So in the interest of personal well-being and professional longevity Tonight Alive will be taking a hiatus from International touring. We are treating this as a matter of the heart, mind, body and soul and hope you can accept our sincere apology to those we are letting down. Despite the intensities of 2017/2018, we have continuously felt the love, connection and support from you all. Thank you for exploring and expressing yourselves so purely and fearlessly in the ‘Underworld’ era. We are inspired by you and immensely grateful for this chapter of memories. Please be kind to yourselves. We won’t be far away."